T-Mobile has been working to expand its low-band LTE in recent months, and today it confirmed another expansion. 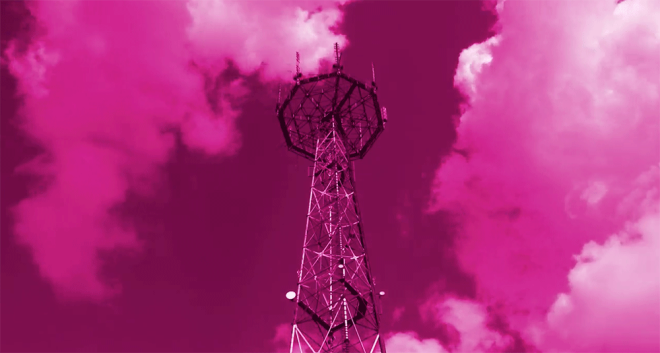 T-Mobile has added low-band LTE to dozens of cell sites in the past two weeks, T-Mo CTO Neville Ray says, which will result in more and better coverage. This expansion includes both 600MHz and 700MHz LTE spectrum. Included in the latest low-band LTE expansion are cities like Phoenix, AZ; Minneapolis, MN; Dallas, TX; and Tallahassee, FL. The full list of cities and towns can be found below. I’m assuming the Dallas lowband is not 600mhz? Correct. The Dallas area is part of phase 3 of the TV repack. The airwaves will be cleared for band 71 use by June 21, 2019.
how about the Philadelphia area? That’s not too bad, anything from the middle or earlier of 2019. Yeah, I just wish I was so lucky. I live across the Sound from Seattle which is part of phase 7. I won’t be seeing any love until the beginning of 2020. You’ll be waiting for a while. St. Louis stations are part of phase 8 of the repack. The spectrum will be freed for band 71 use by March 13, 2020. This is not T-Mobile’s fault, it’s just how the FCC set it up. Send some spectrum to new orleans. New Orleans is part of phase 7 of the TV repack. The spectrum will be freed for band 71 use by January 17, 2020. The bigger cities will probably be among the last to get the 600mhz upgrades. Fortunately they moved early. We’re seeing the first towers lighting up now. The Cleveland area is mostly part of phase 4, with quite a bit of overlap of phase 8 from Alliance, OH. T-Mobile could probably start deploying band 71 in the area after phase 4 (August 2, 2019) but, depending on the spectrum owned, it may have to wait until the end of phase 8 (March 13, 2020). I was at Spider Monkey right in the middle of Aurora (CO). Edge reception indoors with my Galaxy S9. Didn’t help that their wifi sucked, too. The Miami area is part of phase 2 of the TV repack. The spectrum will be freed for band 71 use by April 12th, 2019. Check our the site I posted in the last article, guys. It’ll give you all your dates of when/where. Houston always getting love. Much appreciated.. ..